Pure Harmony, Big Y’s own brand of pet food. Big Y Foods’ fourth annual “May is Pet Month” initiative resulted in donations of nearly 25,000 pounds of pet food and supplies to 45 different local animal shelters. This resulted in a four-year total of more than 175,000 pounds of pet food and supplies donated to local shelters and a total of $175,500 raised. The program, which ran in all 70 Big Y banner store April 26-May 30, encouraged shoppers to purchase food and other supplies for a local shelter as part of the company’s ongoing effort to give back to the community. Many customers also donated other needed pet items such as collars, leashes, cat litter and pet toys. Each Big Y store staff decorated their store’s donation bins with pictures of their family pets. In addition to food and supply donations, Big Y partnered with iHeartRadio to collect donations at checkout. More than $100,000 was raised from these donations to be distributed to the Humane Society of Connecticut, Kenway’s Cause, Fur Gotten Tails Animal Rescue and the MSPCA of Massachusetts. 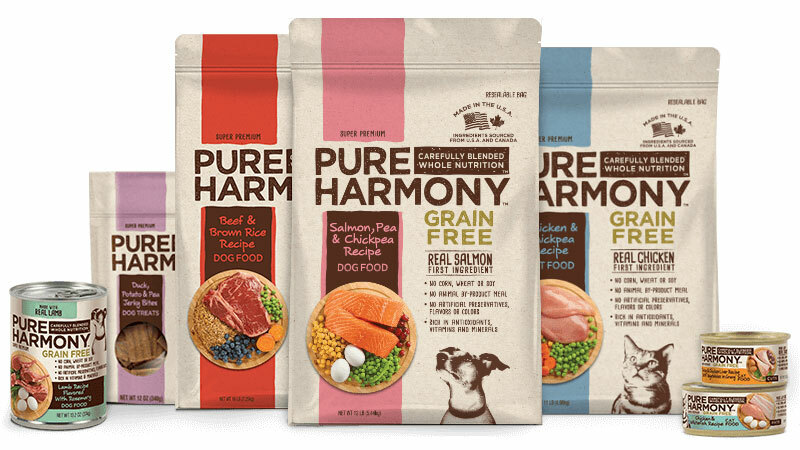 One focus this year was on Pure Harmony, Big Y’s own brand of pet food that provides options for grain free, meat, poultry or fish as the first ingredient and is blended with real, wholesome ingredients from a variety of food groups. Big Y Foods operates 77 locations in Massachusetts and Connecticut—70 supermarkets, 39 pharmacies, Fresh Acres Market, Table & Vine Fine Wines and Liquors and eight Big Y Express gas and convenience locations. 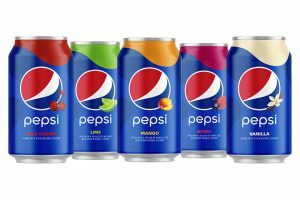 It has 12,000 employees.